Supporting inclusion for ALL children through drama, performance, film-making and FUN! Children's World uses performance, drama and fun to support children - helping them, their families, carers, teachers and communities with the challenges they face. Our aim is to make the world a brighter place for the children who need us. 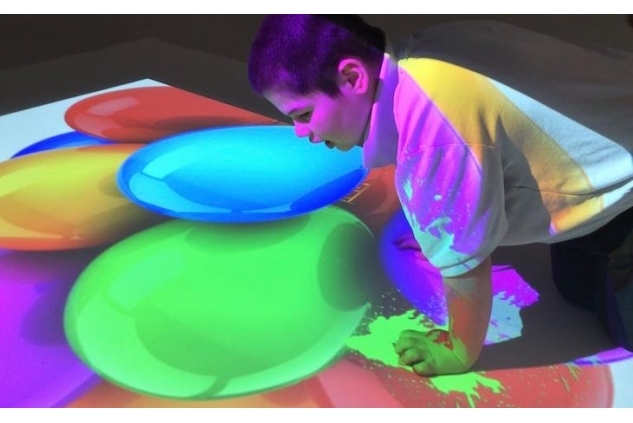 We do this through... Creative, educational and interactive workshops for children with special needs. Film and drama-based workshops for all abilities, which help tackle challenging issues including bullying, integration, taking responsibility, disability and many others. Bringing communities together with annual events and activities that give all children the opportunity to learn new skills, express creativity, make new friends and have fun. 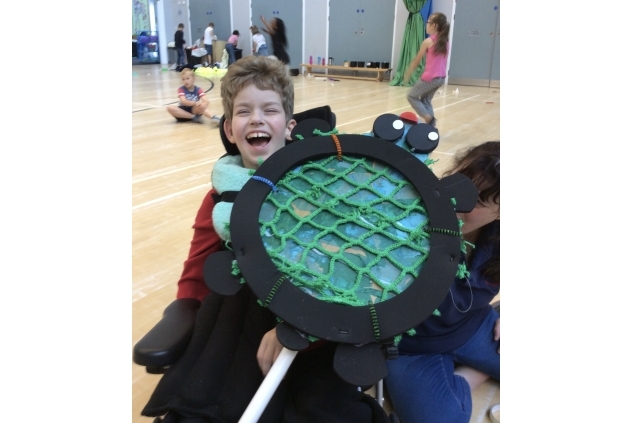 For example, our Puppetry Integration Workshop brings children with special needs and mainstream pupils together to create an amazing puppet show in a week! This experience brings with it new friendships, understanding and much FUN for all! Children's World is looking for volunteers to help with events - performers, general helpers, event managers and help with publicity via social media. A day's workshop in the community. Materials for a Puppetry Integration Workshop.